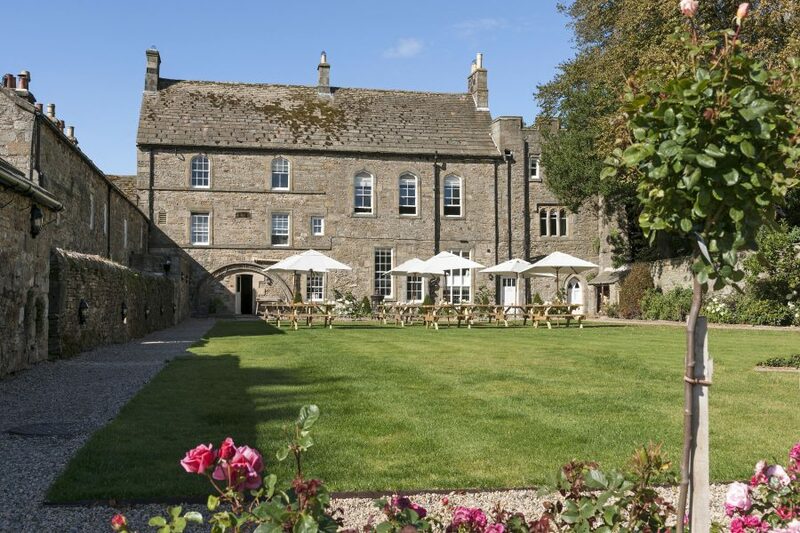 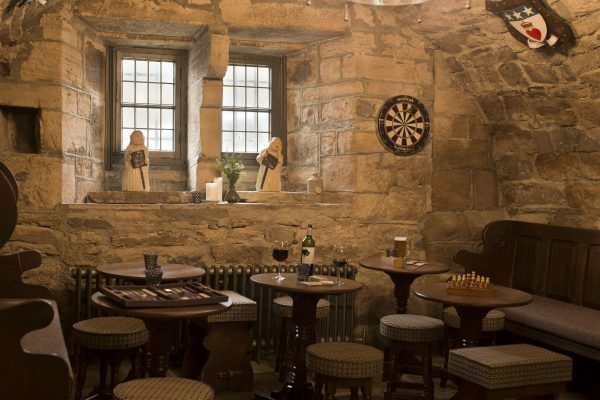 In the 12th century, the Lord Crewe Arms was an abbots’ guesthouse. 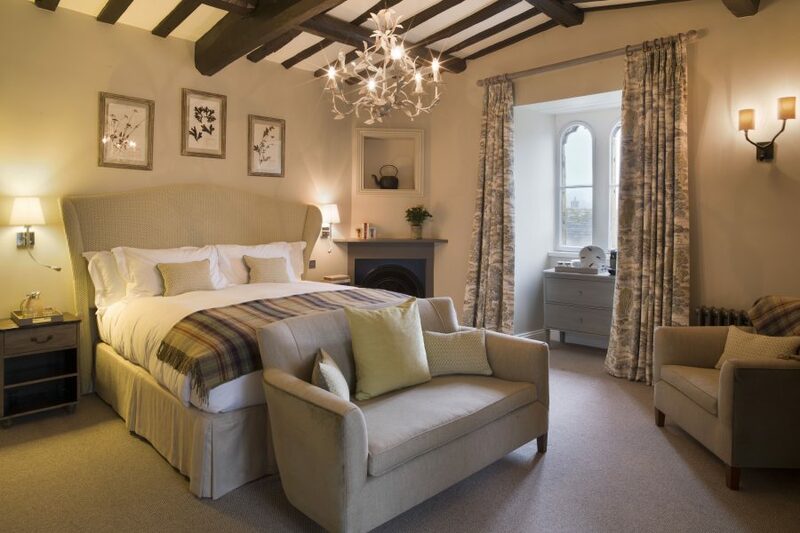 This heavenly inn has been lovingly created from converted miners’ cottages and an old village pub. 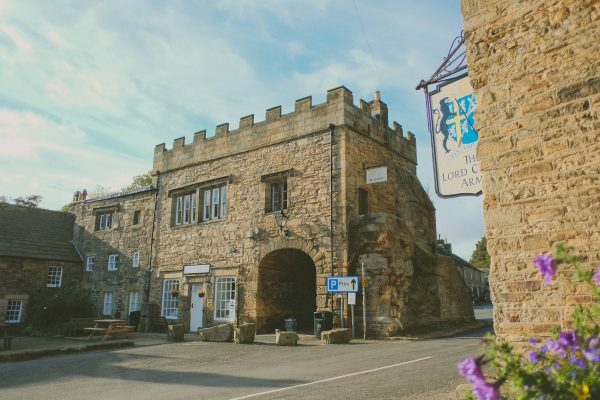 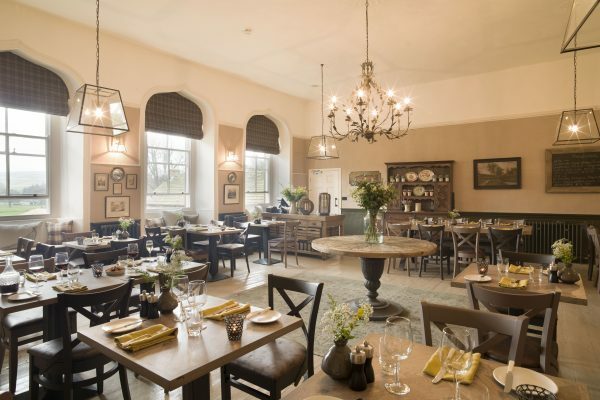 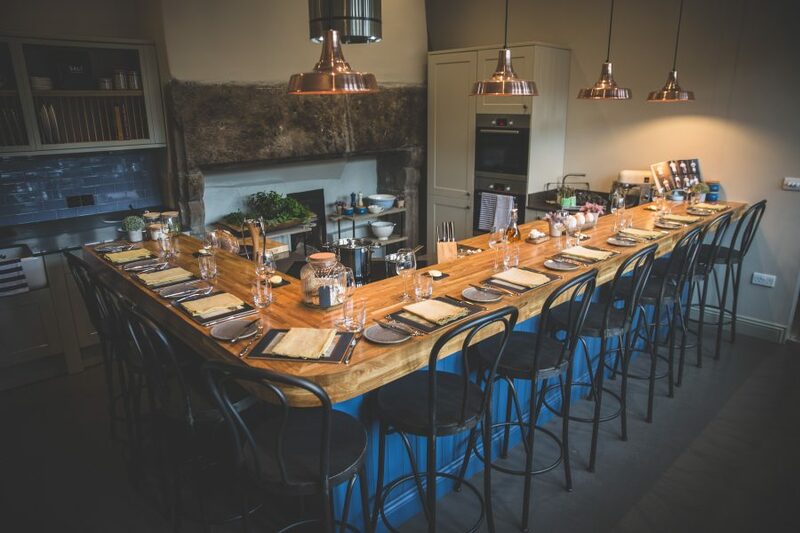 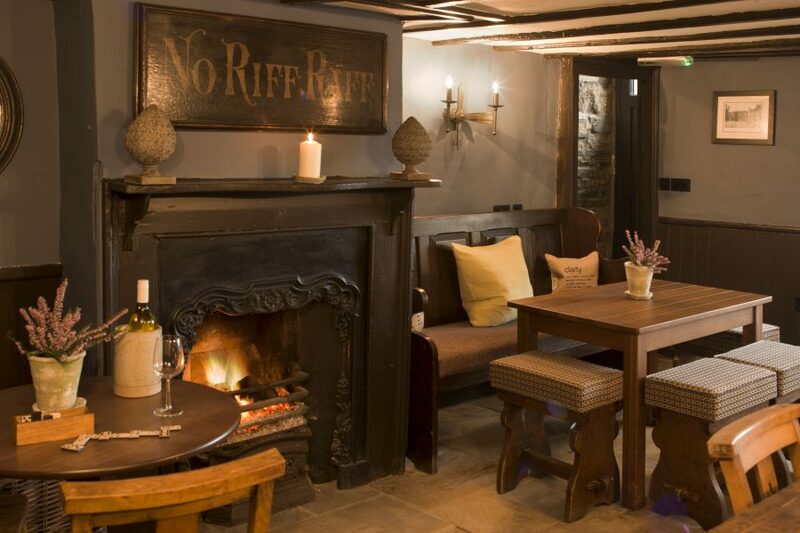 Located in the pretty honeyed stoned Blanchland on the edge of the Pennines, it is the perfect village hideaway with old flagstone floors and blazing open fires. 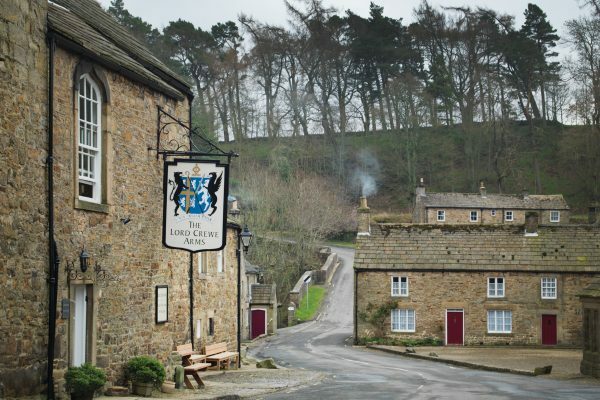 Put on your walking boots and head out to explore some of the epic North Pennine trails or go fly fishing on a stretch of the nearby River Derwent. 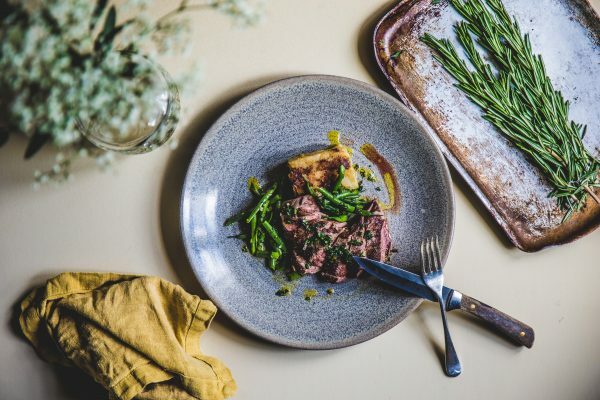 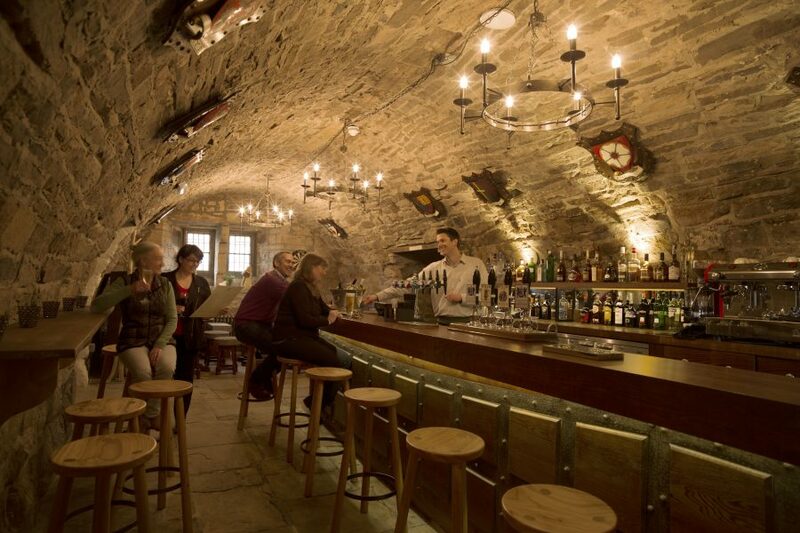 Try the devilled lamb’s kidneys on roasted cauliflower washed down with the local home brewed ales in their barrel-vaulted bar.